^ FIFA World Cup South Africa 2010 – List of Players (PDF). Fédération Internationale de Football Association (FIFA): 20. [8 June 2013]. ^ The story of Wesley Sneijder. Official website. 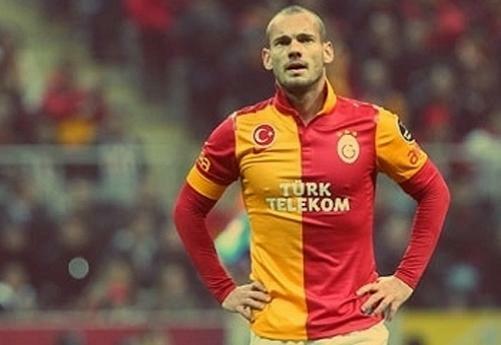 Wesley Sneijder. [13 November 2009]. ^ Chen Jin Ye. 史奈達：為加盟加拉塔沙雷感自豪. 轉會市場. 2013年1月22日 [2013-01-22].